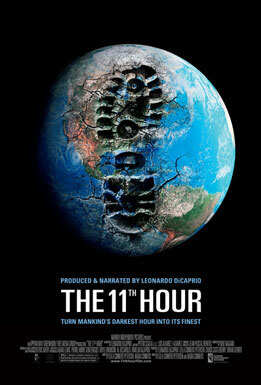 I am writing to tell you about my new environmental film, “The 11th Hour.” The film documents the environmental crises we face and the solutions we must begin to implement. The hope is us. Let's begin. P.S. Please feel free to use the code here http://www.11thhouraction.com/trailer to embed the trailer on your website!